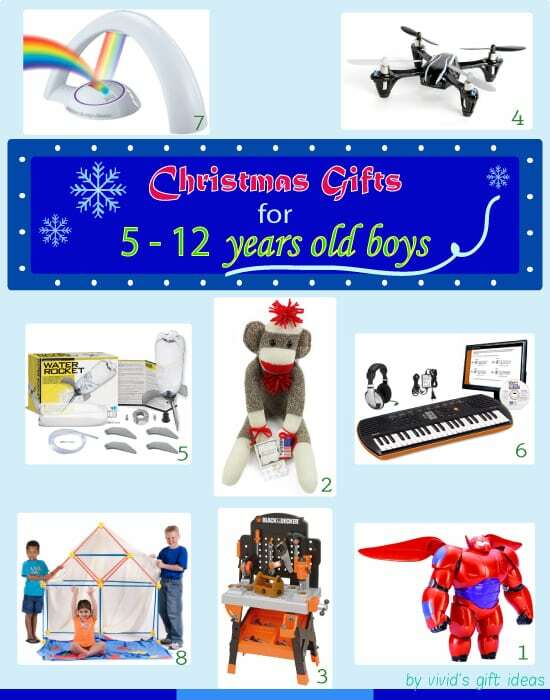 Discover gift ideas for 5 to 12 years old boys. Find out what toy boys at his age will like here. We have compiled a list of 8 gifts for 5-12 years old boys. They make perfect Christmas gifts for boys. 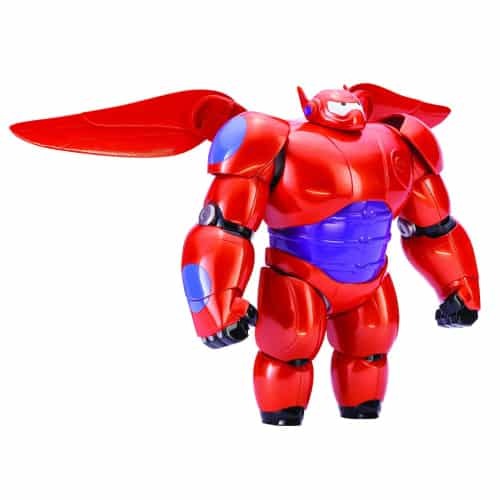 Baymax from recent popular movie Big Hero 6. Twenty-armor-piece action figure that can transform from the white Nursebot to crime fighting superhero. 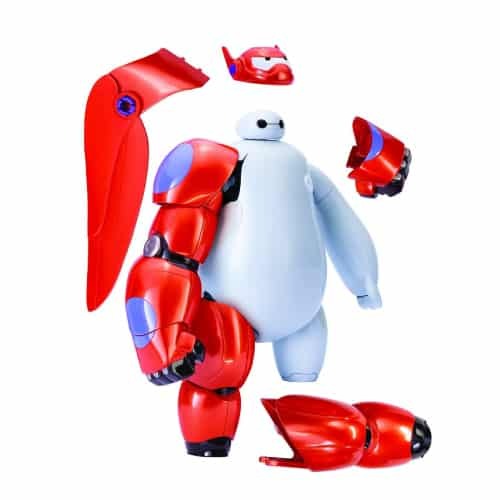 Easy to assemble, solid, with movable arms and legs. A cool toy suitable for big boys age 10 and up. 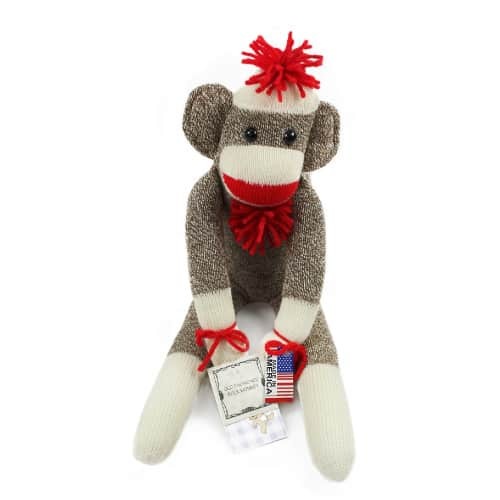 This Sock Monkey toy makes a nice Christmas gift for young boys. 19” tall. Well made with strong stitches and good quality fabric. 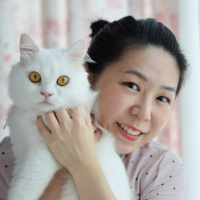 It is soft and cuddly. Proudly made in the USA. Realistic Junior Power Tool Workshop with light and sounds. Over 50 accessory pieces for his action. 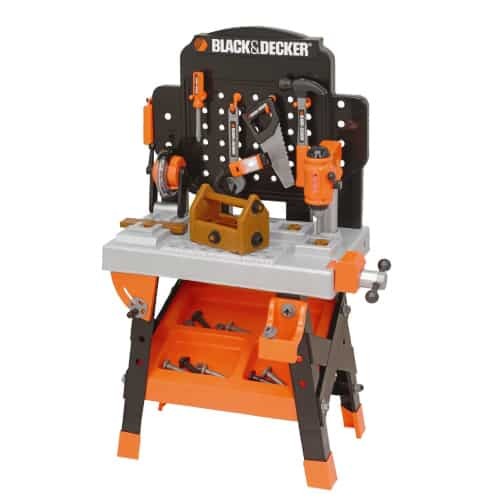 Experience real workshop experience with the miter saw, drill, screwdriver, hammer, screws and more. All stuff looks like the tools daddy uses at his work station. Awesome toy for 10-12 years old boys. 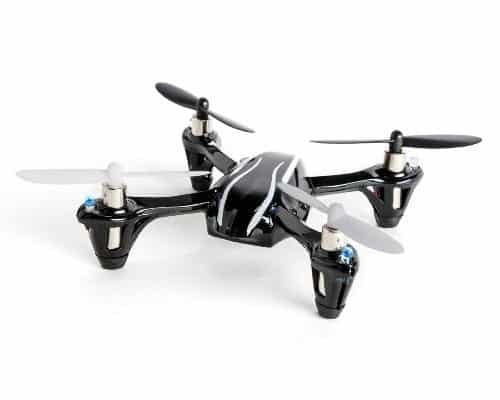 Hubsan X4 H107L Quadcopter that flies up fast and high. It is mini, responsive and stable. Easy to control. This quad also comes with bright LEDs that allow for night flying. Another great stuff for boys this Christmas. 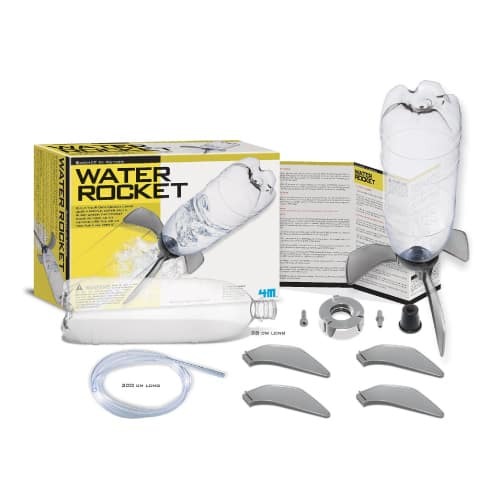 Build-your-own rocket kit that allows kids to learn the technology of water rocket. Educative and inexpensive under $15. This science kit includes plastic bottle, fins, bung, pump connector, extension plastic pipe and detailed instruction. Launch the rocket and see it blasts over 30 feet! This Christmas, you can also get musical instruments for your boy. This Casio 44-Key Mini Personal Keyboard Package is great for beginners. 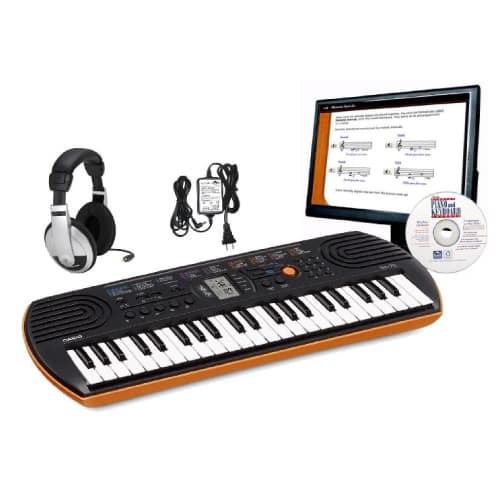 Main features include: piano and organ modes, 100 tones, 50 rhythms, digital display, 5 drum pads and a software that offers over 50 step-by-step lessons. Also, comes with power supply and plug-in headphones. This keyboard is light and portable. An excellent keyboard loved by many. If the boy likes guitar, we recommend you to click HERE for good guitar starter pack. Nightlight that little kids will love. 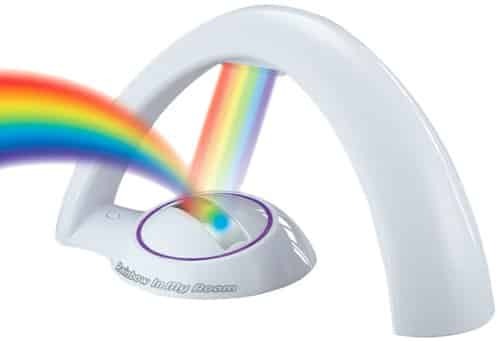 An amazing projector that projects rainbow across wall and ceiling. Bright and beautiful colors. Create magical room for your kids. The last item in our list of Christmas gifts for boys. 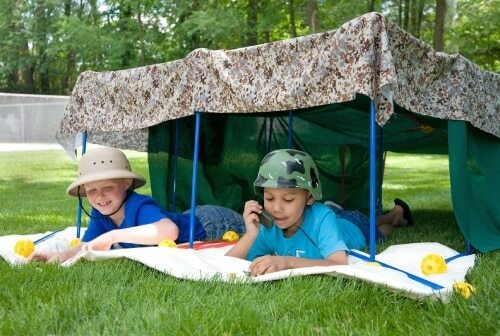 EZ-Fort that allows children to build forts, playhouses and more. Contains 54 pieces of spheres and tubes that can connect together. Fun, versatile, easy for kids to construct. 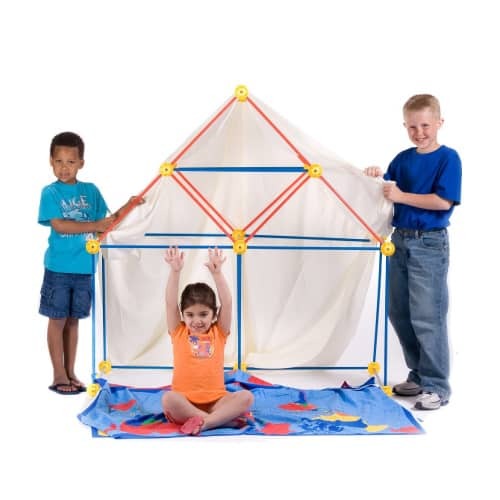 They can use their imagination to create special space to play, hide, chill and more. A wonderful gift that 5-9 years old boys will love. We have come to an end of 2014 list of Christmas Gifts for 5-12 Years Old Boys. We hope these toys will bring much joy and laughter to your boy this Christmas. Thanks for reading.